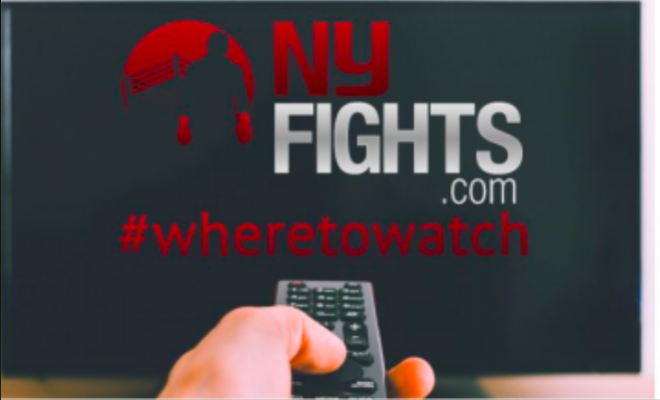 Here’s where to watch the biggest and best fights on television and streaming platforms this weekend in the U.S., including the most important info such as time, location, platform, betting odds and notable undercard fights. All odds listed below come from New Jersey-based bookmaker 888sport. 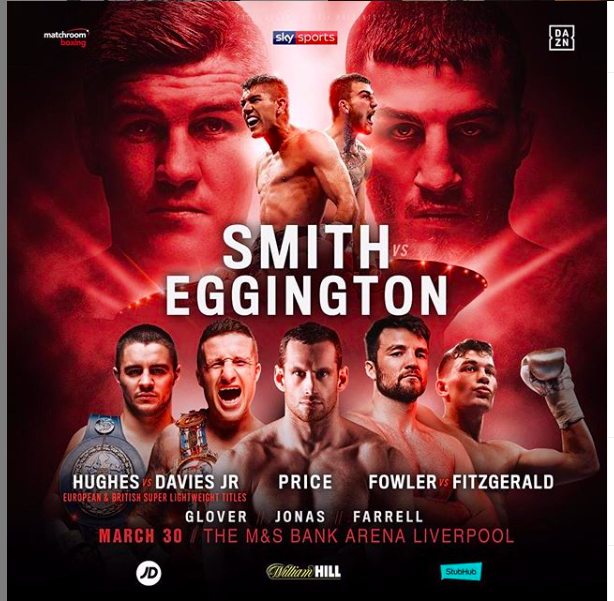 Liam Smith is the A side in England and on DAZN March 30, 2019. Synopsis: Former junior middleweight titleholder Liam “Beefy” Smith hasn’t fared well against the elite 154-pounders, but he’s definitely a quality fighter worthy of contender status. Smith, 30, is coming off a decision loss to WBO champion Jaime Munguia. Eggington is a regional contender who is best known for stopping Paulie Malignaggi in the Magic Man’s last fight. Other Bouts: Other notable bouts on this UK card include a junior middleweight scrap between Anthony Fowler and Scott Fitzgerald as well as the continuing heavyweight boxing career of former Olympic star David Price who took home a bronze medal at the 2008 Olympics but has never really panned out as a professional. Ryan Garcia has been dealing with outside the ring issues but looks to stay on track professionally March 30. Synopsis: Ryan Garcia has mastered the art of looking like a really special fighter. He’s also an ace social media poster who has built a lot of buzz among fans. And if you’re honest, he does sort of resemble his promoter, Oscar De La Hoya, in art and form. But is the 20-year-old lightweight really a future star? Or just a flash in the Golden Boy’s pan? Like is he Victor Ortiz 2.0? 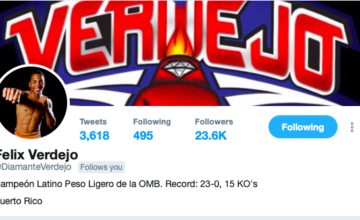 Garcia faces Jose Lopez in a scheduled 10-rounder that won’t really answer any of those questions but should be fun to watch nonetheless. Other Bouts: The co-feature bout is a 12-round battle between flyweights Angel Acosta and Ganigan Lopez. Others in action include junior welterweight Antonio Orozco and featherweight Joet Gonzalez. Gvozdyk beat Adonis Stevenson and seeks to be supreme at 175. Synopsis: Oleksandr “The Nail” Gvozdyk is trained by ESPN’s Teddy Atlas. The 31-year-old the lineal 175-pound champion (if you believe in such things), the WBC champ, and is ranked No. 1 in the division by The Ring magazine. 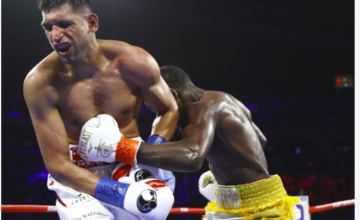 Gvozdyk must bounce back from putting former champion Adonis Stevenson in a coma, something some fighters do well and others don’t. Ngumbu is a 37-year-old Congolese-French boxer who really shouldn’t be in a fight of this caliber but gets the chance anyway as a huge underdog, probably because Gvozdyk had a TV date lined up and needed a dance partner. Other Bouts: The undercard includes a 12-round IBF welterweight between Kudratillo Abdukakhorov and. Keita Obara. 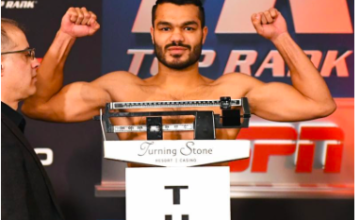 Popular Main Events heavyweight Cassius Chaney is also set to fight Christian Mariscal. Chaney is a fighter to keep an eye on as he moves up the ranks to contender status. 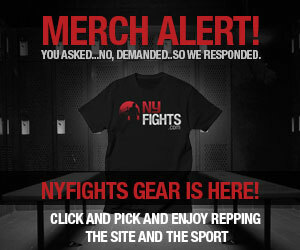 Kelsey McCarson covers boxing for NY Fights, The Sweet Science and Bleacher Report.